Conclusions from a European Commission two day conference in Oct 2012. 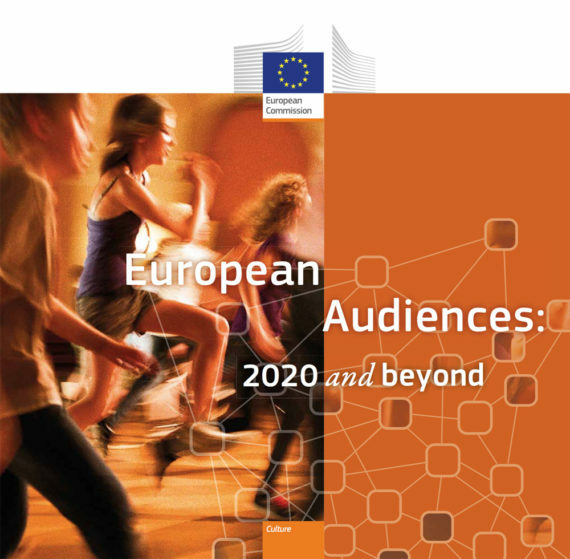 Identifies engagement with a broader public as a key priority for the European Commission, central to its “Creative Europe” funding programme for the creative and cultural sectors. Paper summarises main themes that emerged, and which were aimed at informing EU funding policy. The European Commission is the executive of the European Union and promotes its general interest.